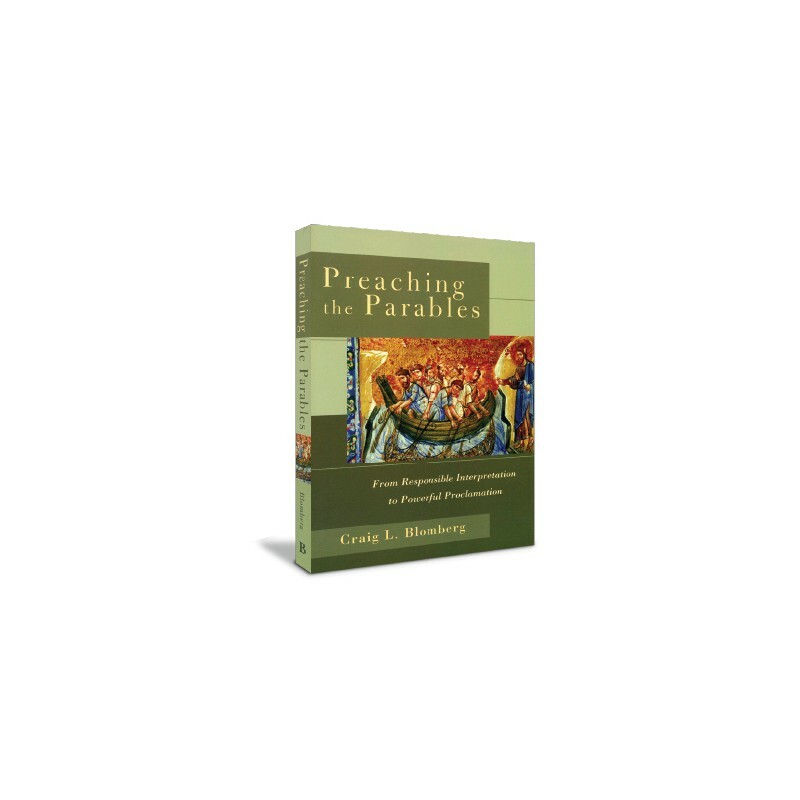 Preaching the Parables has been described as on-the-job training for pastors and seminary students who desire to avoid clichés and moralisms in preaching parable-based sermons. By using 15 of his own sermon examples, distinguished professor Craig Blomberg demonstrates how the structure of a parable is key to its interpretation and thus to its exposition. Preaching the Parables has been described as on-the-job training for pastors and seminary students who desire to avoid clichés and moralisms in preaching parable-based sermons. By using 15 of his own sermon examples, distinguished professor Craig Blomberg demonstrates how the structure of a parable is key to its interpretation and thus to its exposition. He shows how a parable, when properly contemporized, can be a powerful rhetorical device, and that recognizing the elements of the parable that were atypical to everyday biblical life leads to important surprises that are of significance to present-day listeners. 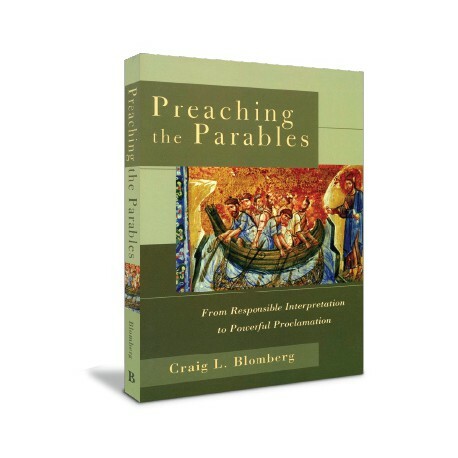 Dr. Blomberg starts by providing a brief survey of parable interpretation followed by an outline of his own approach, commentary on the latest work in parables, presuppositions guiding his hermeneutic when interpreting parables, and reflections on his own homiletical method for creating each sermon. Each of the fifteen chapters focuses on a parable-based sermon, followed by a short commentary explaining the theological and interpretive approach. This makes his book 10% principle, 90% example. Frequent themes of stewardship, as well as the triangular structure of master, good servants, and bad servants, found in many of the parables, are developed with clarity and are backed with though-provoking illustrations that drive home the intent of the text in the context of today's culture and mores.